The ultimate style and protection. 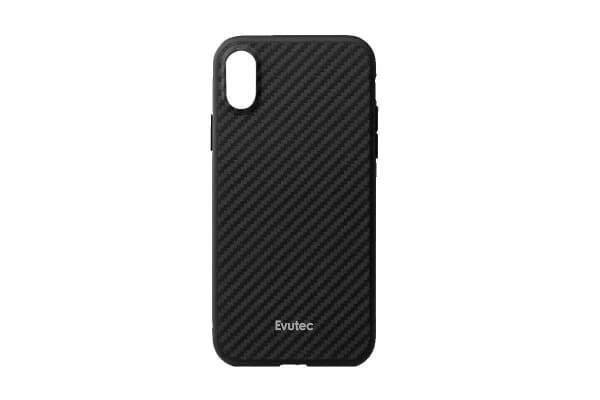 The Evutec iPhone XR Karbon Case with AFIX+ Magnetic Car Mount blends an ultra-slim profile with the strength and durability. 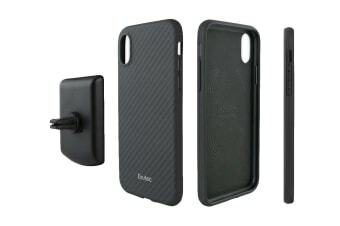 The Evutec iPhone XR Karbon Case with AFIX+ Magnetic Car Mount harnesses the latest advancements in technology and merges them with lavish materials, a specialised blend of shock resistant TPU to surpass military grade testing and a beautiful, harmonious design. Included in the AER design is 4 seamless metal inserts that makes the AFIX System and wireless charging possible.